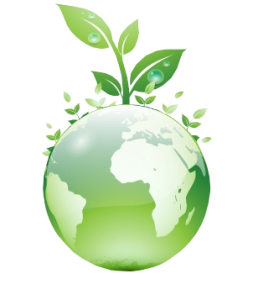 We provide a broad range of “green energy” consulting services, grant writing, and feasibility studies to business and government entities exploring the application of renewable energy technologies to their operations. Additionally, NuEnergy offers systems integration and value-added engineering services in a variety of situations. 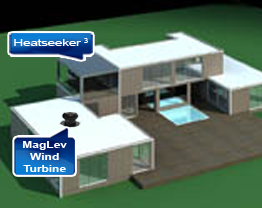 NuEnergy is involved in the supply and construction of sustainable homes worldwide. It’s part of our core competency to supply homes created by the word’s premier builder of prefabricated steel homes with our sustainable energy systems. These are homes that ordinary people can afford and that will last them and their families for decades. We understand the importance of supplying buildings that contain all the basic necessities for families. Whether they live in highly developed societies or developing countries it is our desire to supply the energy systems for the best valued homes, which are optimized for the specific environment to the families of the world at an affordable price. Our business model is to always put people first. One size does not fit all. Through our decades of experience we have learned that when people get the right living conditions – where the quality and appearance of their home is inviting – then it will bring development and prosperity not only to the individuals but to the society as a whole. A new home containing NuEnergy’s Power System can start that process. You can see more information about cargo structures here: http://www.youtube.com/watch?v=Hou5_w60Lew. We encourage you to email or contact us with any of your project concerns or designs. Click here for our current and past newsletters. ©2019 NuEnergyTechnologies, Inc. All Rights Reserved.